I have lots to blog about this weekend but had to mention this. 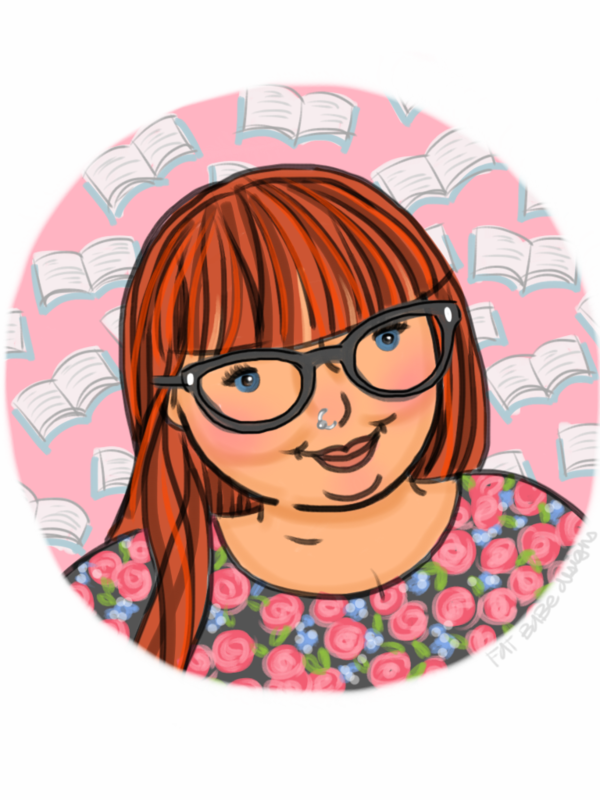 How’d you like my portrait by Rachele of Fat Babe Designs? I commissioned a small illustration for my blog a few months ago on Etsy as they had caught my eye somewhere and I am very pleased with mine! Rachele takes a look at your blog and any images you wish to share with her and then she makes these lovely drawings. I so wish I had a talent for design but it turns out that I really don’t. I’m actually not sure where I will put this image on my blog after all but I do love it very much. This is freaking awesome. Love it! I’ll be checking her out! Fo shizzle.